Don't waste time exploring, we've got the best CBD oils, vape juice, gummies, cartridges, edibles, tinctures and more right here in our 2019 vape guide. Find CBD products that are full-spectrum, organic and derived from USA grown hemp. Whether you enjoy vaping CBD, taking it orally, or simply using it as a topical, DirectVapor stocks the best CBD brands, curated by a well-versed staff. With a low-price guarantee, our unmatched CBD selection offers unparalleled, affordable prices! 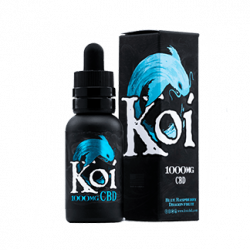 Blue Koi not only tastes great in a vape, but it’s versatile as you can also use this as a straight tincture. You could even add to a Nicotine vape juice for an added sensation – the possibilities with this CBD oil are endless! Not only are these gummies made with top quality CBD oil, there’s so many options, you’re sure to cure your sweet tooth! 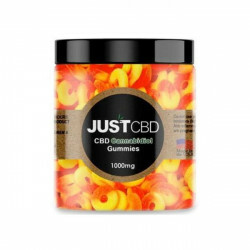 Plus, you’re getting a really hearty amount of CBD per gummy. We’re huge fans of Dinner Lady Lemon Tart Vape Juice (60mL) so it’s no wonder we voted this as best tincture! 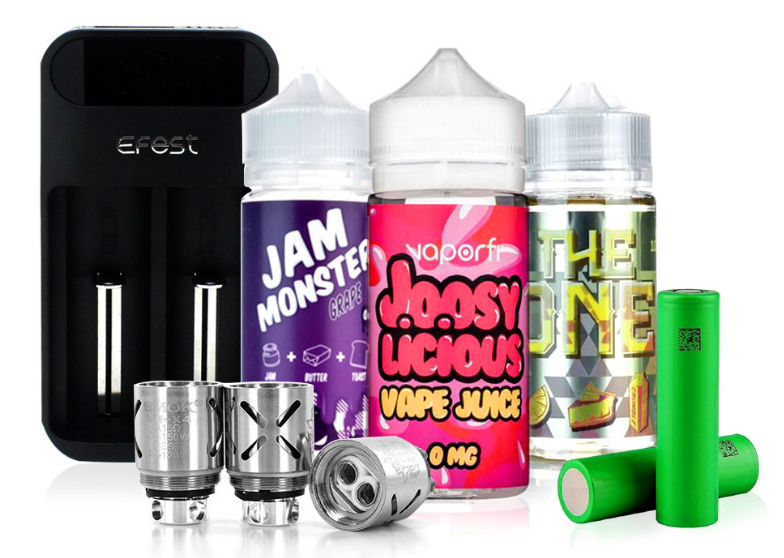 Plus, in 2018, they won the award for Best New CBD at VapExpo Las Vegas. You have to try this one! Not only does this CBD vape juice taste great, it’s got 2 high potency options for ultra-quick absorption. We don’t know about you, but that’s real important stuff for us! Tinctures are great because the absorption is nice and quick, and with this tincture not only does it taste great, but the effects are very nice, give this one a try! Our office dog, Bentley, is constantly chewing wires in our server room (maybe you’ve seen in him in some of our emails). These treats calm him down so well, it’s almost magic! Pet owners you need these! This right here needs to be part of your daily regime – you’ll thank us! It leaves your skin moisturized without feeling heavy and smells energizingly refreshing!